Only 50m from the world-famous La Croisette, the LONGINES GLOBAL CHAMPIONS TOUR Cannes event is a special combination of glamour and top-class sport held from the 12-14th June. Positioned close to the Mediterranean Port of Cannes and the super-yachts in the bay, the fifth leg of the Tour is a very special horse show in the heart of the French Riviera. Celebrity spotting is still a favourite pastime in this glittering city! Drawn by the incredible level of sport on offer and the collection of international show jumping stars in attendance (as well as a few famous faces from other walks of life - last year LGCT Cannes welcomed actor Guillaume Canet to the event), visitors enjoy the ambience, glamour and nightlife of this famous city, home of course to the dazzling Cannes Film Festival. Last year saw a show jumping masterclass from Marcus Ehning and Plot Blue to claim victory in the Grand Prix. 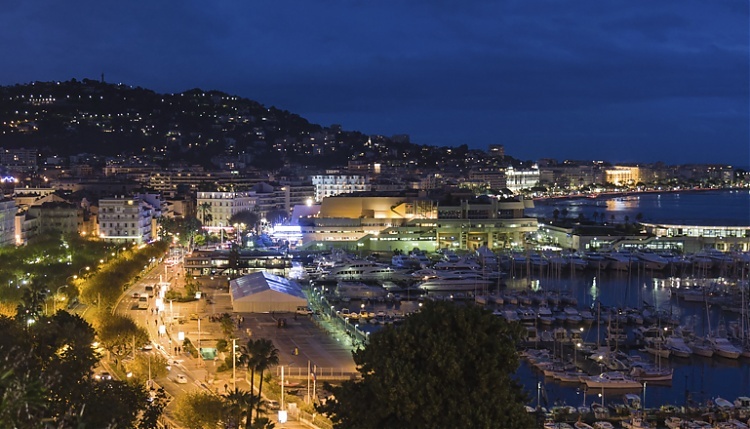 This year looks sure to be another fabulous occasion with the world’s best riders once again coming together in the name of elite sport, hosted by the centre of cultural cool, Cannes.